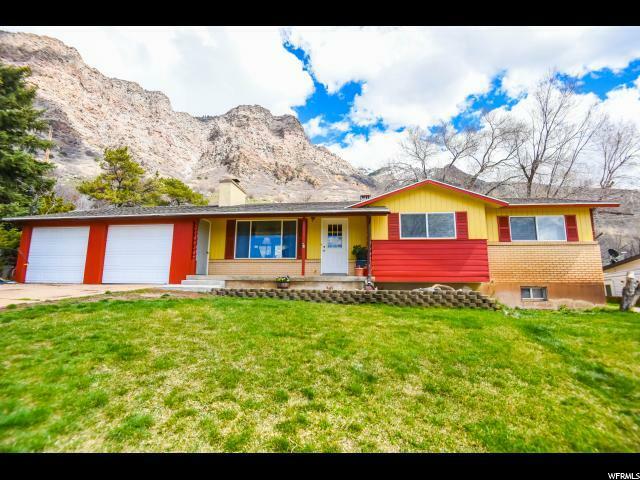 ***MULTIPLE OFFERS, highest and best due tomorrow 4/9 at 10 AM*** Views, Views, Views! This Ogden rambler will not disappoint. 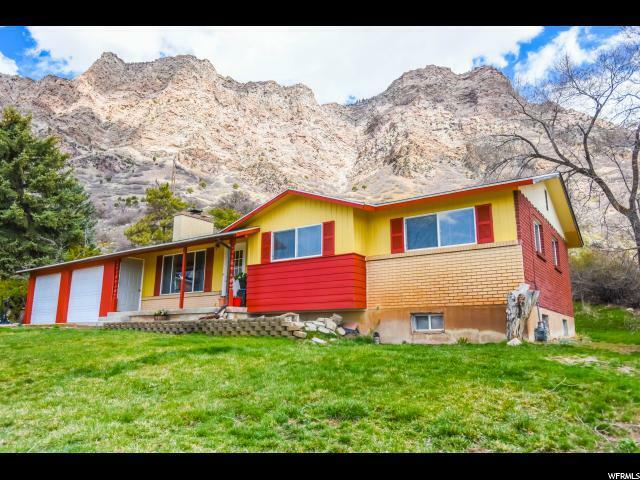 This home has so many features including two fireplaces, large family rooms both upstairs and downstairs, his and her closets in the master and gorgeous mountain views off the master. The downstairs offers a daylight basement, canned lights, large cold storage area and newer water heater. This massive lot provides privacy and peaceful evenings with the family, while still being only minutes to amenities. 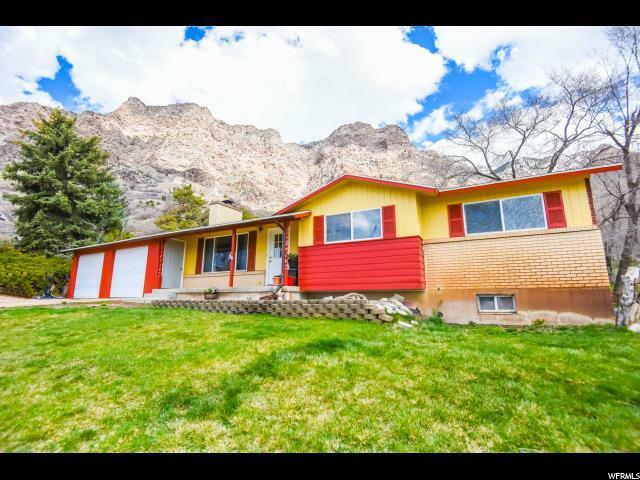 The mountain views in the backyard are breathtaking! 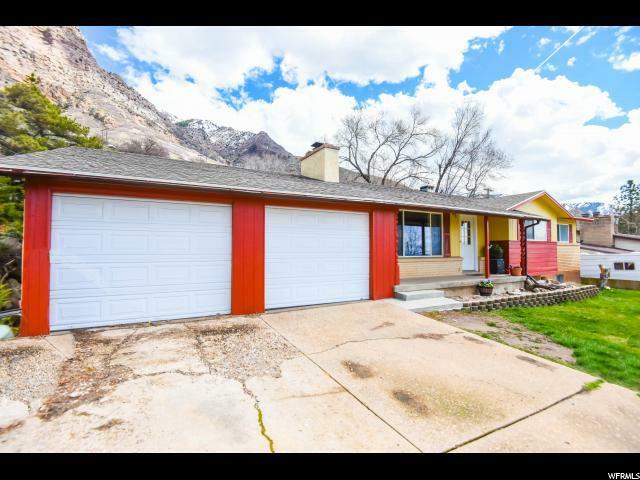 This home also sits just high enough to have valley views which allows you to see the whole valley and fireworks on the 4th of July. Don't wait, schedule your showing today!